You can train to be a fire fighter, I was told at my admission meeting. I didn’t believe them but now I have completed the course they were right. 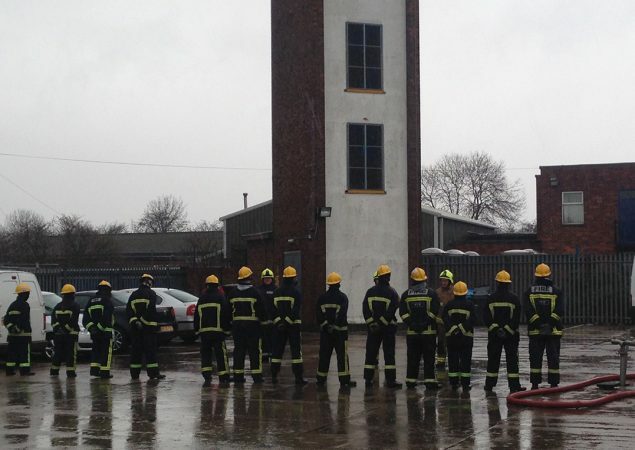 The course is very intense, you are trained by real life fire fighters who honestly test your endurance. 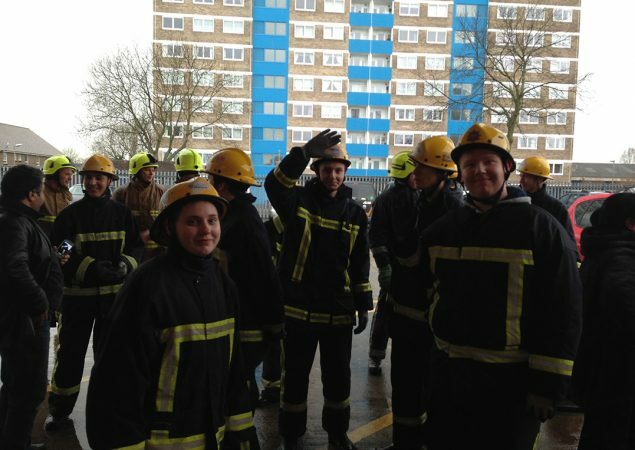 Dressed in our fire fighters uniform we are expected to; run hoses, complete fire drills, use the fire engines equipment, save dummies from a smoke filled room…and that’s just by week 2! 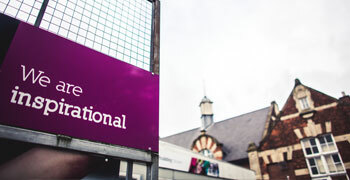 The best thing about this course was the end of term passing out parade. 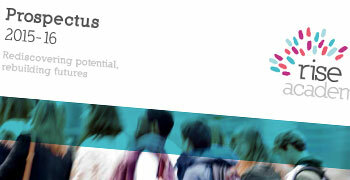 I had to demonstrate in front of an audience of parents and teachers all the skills that I had learnt. 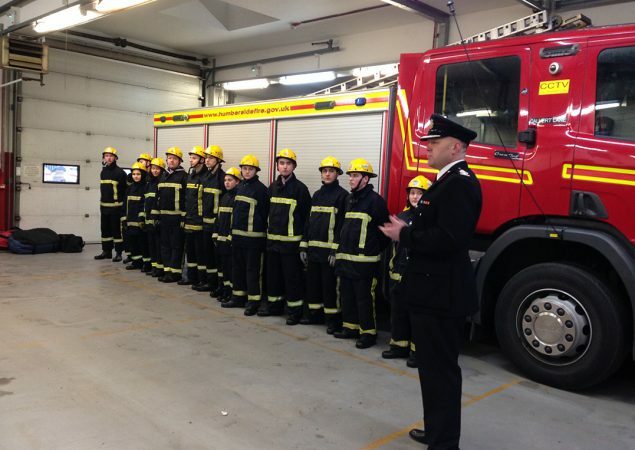 I now want to enrol on the fire service. 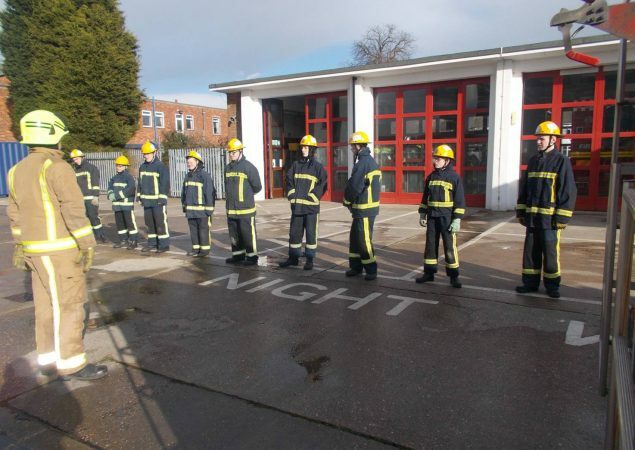 The course is delivered by firefighters at Calvert Lane Fire Station, it offers the young person a unique opportunity to have a positive experience with the Fire and Rescue Service gaining the skills and the knowledge required to be an operational Firefighter. 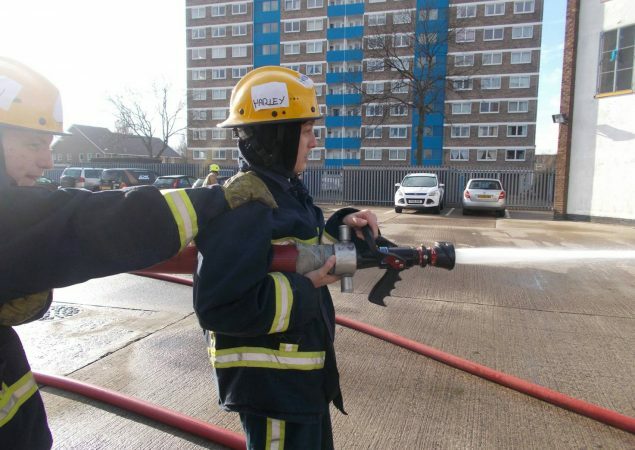 It is a 12 week course demanding physical activity outside at the fire station, each student will learn how to work as part of a team developing communication, leadership and problem solving skills building confidence and self-esteem mimicking the job of a real firefighter and learning about fire safety and prevention. 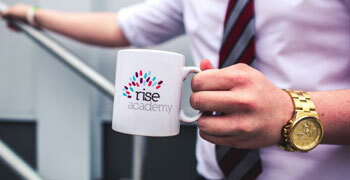 The course works up towards a ceremony at which all of the students can demonstrate their skills learnt and receive their certificates in front of family and friends. 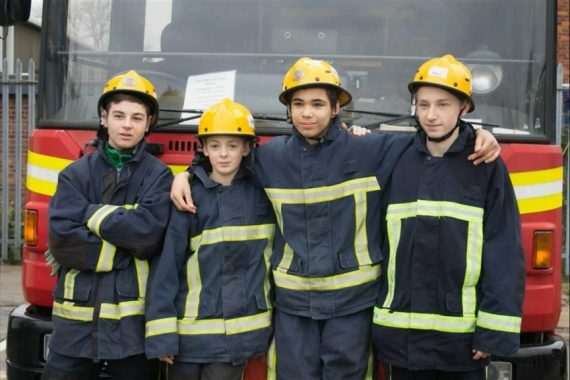 All of the instructors are firefighters who are enthusiastic and motivated, and they work hard at providing a positive learning environment where the young people will gain a real sense of achievement.